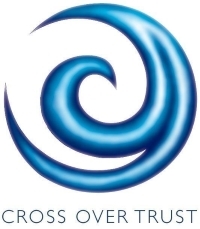 Cross Over Trust is a non-profit organisation working with primary-aged children and their families in South West Christchurch and is a community arm of South West Baptist Church. The Board of Trustees is made up of seven people plus the manager. It meets every 6 – 8 weeks and at the moment employs seven staff. Hundreds of volunteers are also involved in the weekly activities of the Trust.